Yes We have an exclusive giveaway this round courtesy of www.lobbysix.com. We are giving away ten bottles of Bio- Essence 24K Bio-Gold Water. Send us a message on why you want this gift! Contest runs till 10 May 2017. Valid for Fans residing in Singapore only. 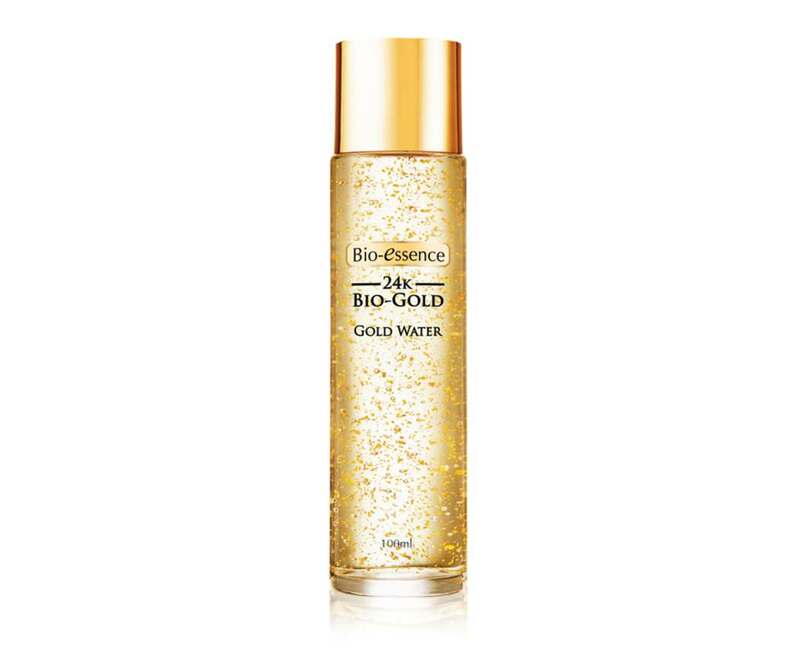 Bio-essence 24k Bio-Gold Rose Water is a powerful anti-oxidant that forms a strong protection over skin to fight free radicals, thereby helping to protect skin against visible signs of ageing. When infused with Bio-Energy Fluid which contains ample elements and trace elements to from unique 24K Bio-Gold, it now gets absorbed more rapidly to nourish and enhance skin renewal. With a glowing lustre, it also provides skin with a natural sheen to keep it radiant from within. Rose Extract well known for its notion for beauty, this unique Japanese rose extract, also known as Eijitsu, offers wonderful hydrating benefits to the skin. The Eijitsu is extracted and filtered several times for optimal pureness and concerntration. When infused with other ingredients in the 24K Bio-Gold Rose Gold Water, it helps to quench skin with much needed hydration and refine pores so that skin feels petal-soft and moistful. Bio-essence 24k Bio-Gold Rose Water is a lightweight essence water that contains a precious Japanese rose extract, also known as Eijitsu, which provides extra hydration for the skin.